When you hire us for any tree care job, you can rest assured that you have assigned the work to reliable hands. Our professionals are adequately skilled and trained to know what's right for your trees. We know how to boost the health and beauty of your trees. We are a group of passionate arborists with an experience of 25+ years in tree care and management. 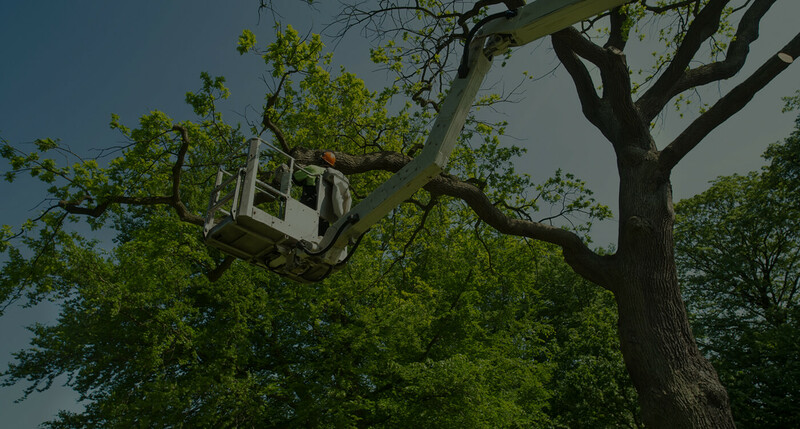 Whether your tree care needs are simple or complex, we have the necessary equipment and experience to meet your needs. 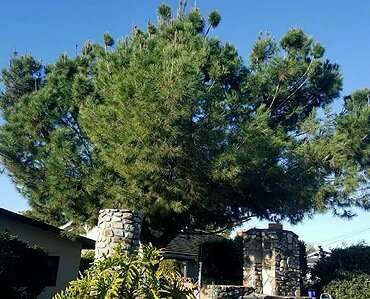 Environmental Green Tree Care has been providing professional tree care services to both residential and commercial clients since 1991. Trust us with your residential tree care needs. 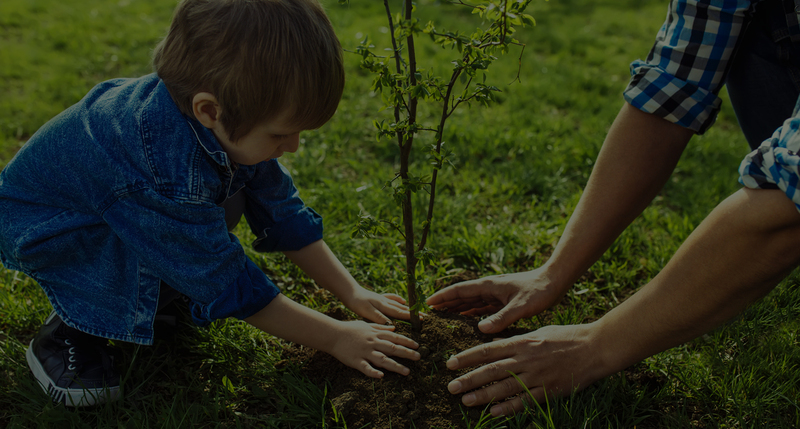 Help us beautify your home by providing proper care to your residential trees. Providing commercial tree care services is a tough task. But we know how to accomplish it in the right way. When trees in your apartment need care, just remember us. 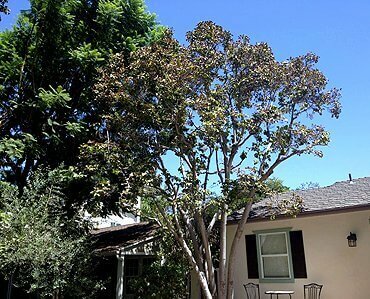 We are experienced in providing right solutions to apartment tree care needs. 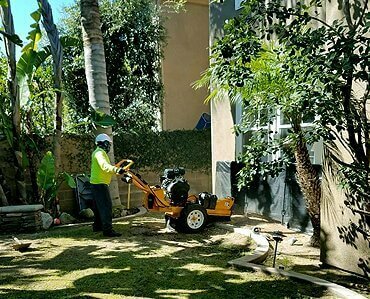 We are a specialty tree care company making Eco-friendly tree trimming and landscaping our priority. Offering our clients new drought efficient landscaping options that are affordable and attractive. We maintain the aesthetics of your home while providing upgraded curb appeal. Go to our contact page now for a free estimate. We are a father-son, family owned company since 1991. Our excellent service has given us the opportunity to service our existing customers year after year and their overwhelmingly positive reviews have provided a new stream of clients.